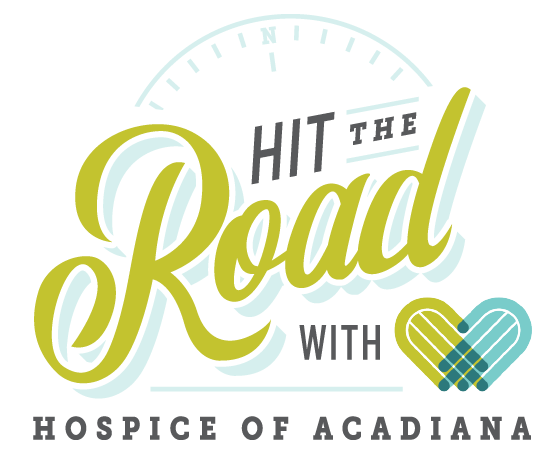 20th Annual "Hit the Road with Hospice of Acadiana"
This year marks our 20th Annual "Hit the Road with Hospice of Acadiana" Raffle. This is our largest fundraiser of the year, and funds all of the unreimbursed care and services we provide to our community. Proceeds provide indigent care; support services to patients and families; free grief counseling and bereavement services; Camp Brave Hearts for children who have lost a loved one; and many, many other services and programs available in our 9-parish service area.